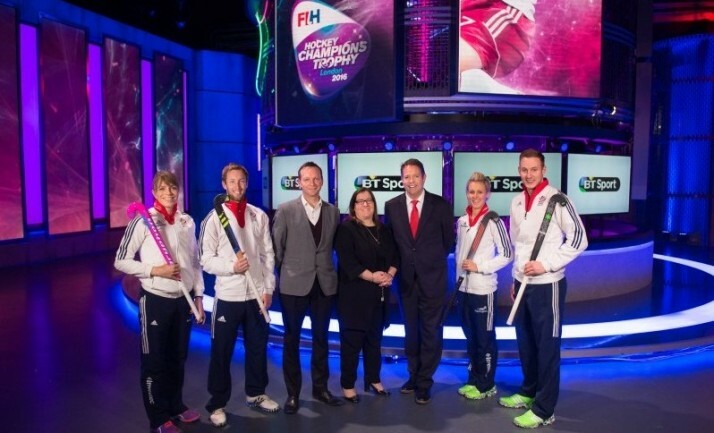 BT Sport will be the host broadcaster of the Hockey Champions Trophies in the UK as part of a new deal agreed with the International Hockey Federation (FIH). The prestigious Hockey Champions Trophy tournaments come to London in June and will see the best men’s and women’s national hockey teams in the world go head-to-head before the Rio Olympics. The Trophies feature only top-flight, premier international teams. The six team round-robin events include sides who earned their place based on performance at the previous Champions Trophy and Champions Challenge. This year’s line-up will include Australia, Belgium, India, Germany, Korea, as well as Great Britain in the men’s competition. The women’s contest will feature Australia, Argentina, The Netherlands, New Zealand, USA and Great Britain. 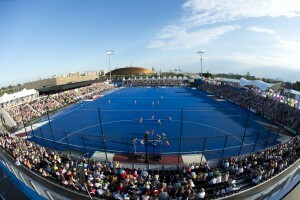 BT Sport will broadcast 18 men’s Hockey Champions Trophy matches from Lee Valley Hockey and Tennis Centre between 10-17 June and 18 women’s Hockey Champions Trophy matches between 18-26 June; a total of 36 hours of coverage for each competition. Kelly Fairweather, FIH CEO, said: “We’re delighted to be given the opportunity to further strengthen our positive relationship with BT Sport as they look to make their channel the home of hockey in the United Kingdom and Ireland. Our partnership extends beyond these territories however as they get set to become host broadcaster for the upcoming Hockey Champions Trophies in London – the last stop before the Rio Olympic Games. 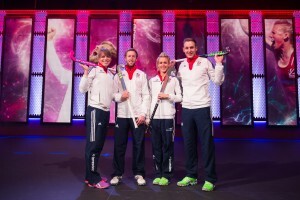 BT Sport will also show the Hockey Junior World Cups. Held every four years, the events are a fabulous spectacle of new talent. They are the platform for young players to show their raw skills on the international hockey scene. 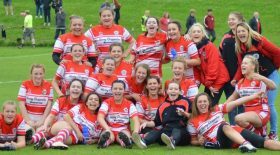 BT Sport will screen the Junior World Cup for women between 23 November and 4 December in Chile and the men’s Junior World Cup in India taking place from 1-11 December. Tickets for the Hockey Champions Trophies are on sale now and selling out fast. Make sure you don’t miss any of the live action by purchasing your tickets here. Exclusive hospitality packages are also available and can be purchased here.